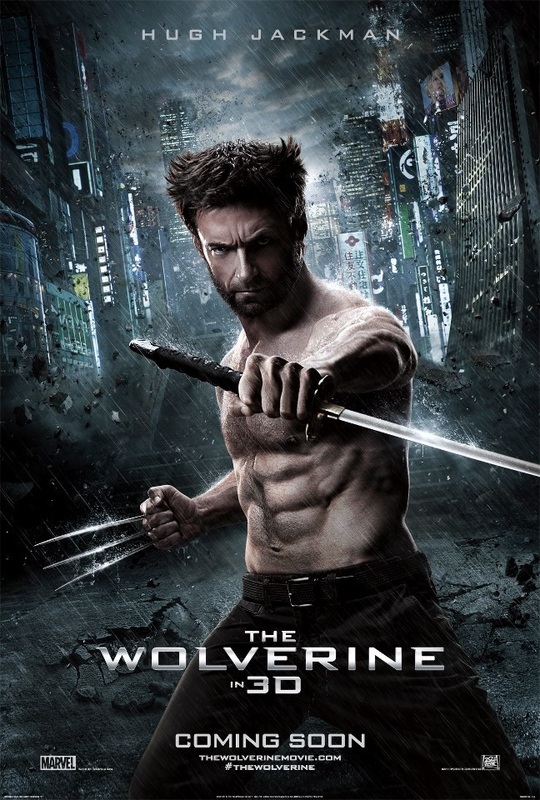 Summoned to Japan by an old acquaintance, Wolverine becomes embroiled in a conflict that forces him to confront his own demons. We see Wolverine in an airport 2 years after the events from the film. While he is waiting in line at the security checkpoint, he sees a commercial on TV from Trask Industries celebrating advancements in technologies they have made. He opts out of the metal detector. He then sees coins and other metal objects starting to float as well as the metal detectors acting crazy. He quickly turns around with his claws ready to strike but freezes. We see Magneto and Logan asks “What do you want?”. Magneto responds saying “There are dark forces Wolverine. Evil forces building a weapon that could bring about the end of our time. I want your help.”. Logan then asks “Why would I trust you?”. Just then he realizes everyone around him is frozen and Magneto responds “You wouldn’t.”. Magneto releases his hold on Logan and we then see a wheelchair navigating the frozen people. Professor X says “Hello Logan”. Logan is in disbelief and asks “How’s this possible?”. Professor X smiles and says “As I told you a long time ago. You’re not the only one with gifts.”.